Located on the spectacular Yas Island, the ETIHAD AIRWAYS ABU DHABI GRAND PRIX is a shining example of modern Formula One circuit design. 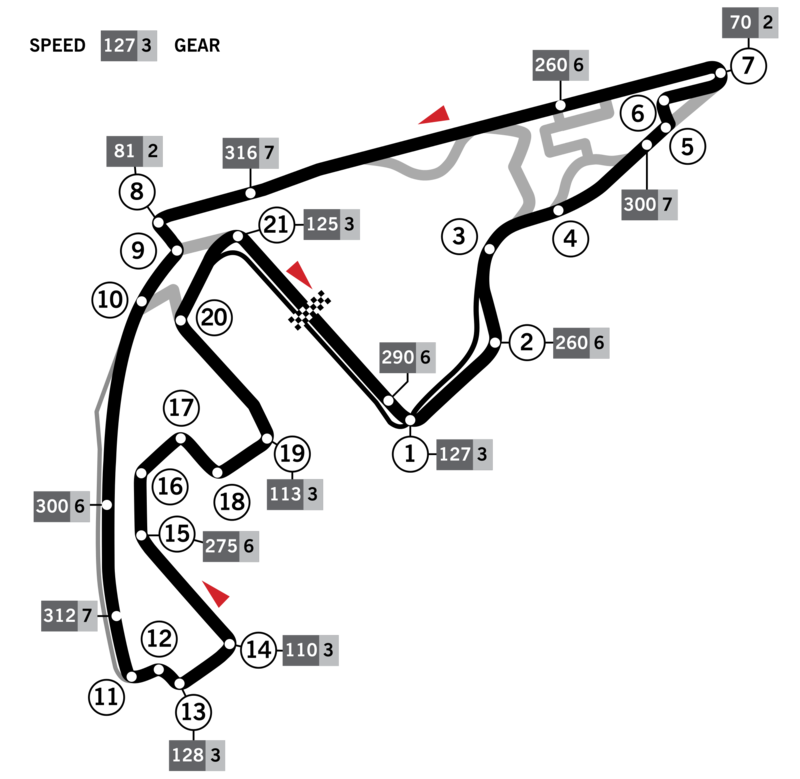 Boasting top speeds of 325 km/h and average speeds of 190km/h, it features nine right turns and 12 left turns and is one of the few venues on the calendar to run in an anti-clockwise direction. For the ninth year Abu Dhabi will host Formula 1®’s only twilight race. Taking place on the 24-28th November, the 2017 FORMULA 1 ETIHAD AIRWAYS ABU DHABI GRAND PRIX is the Middle East’s biggest international sporting event. As the only day-night race on the Formula 1 calendar, the Abu Dhabi Grand Prix held at Yas Marina Circuit offers something quite magical. Watch the sun going down whilst witnessing the top Formula 1 drivers battle it out adds a whole new dimension to the Formula 1 calendar. This unique race is one not to be missed by F1 fans so make sure you catch all the action for 2017!